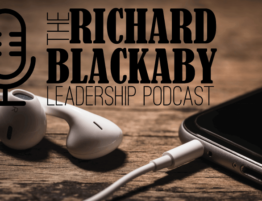 Episode 03: Are Leaders Born or Are They Made? Are leaders born or are they made? Do great leaders make history or does history make great leaders? 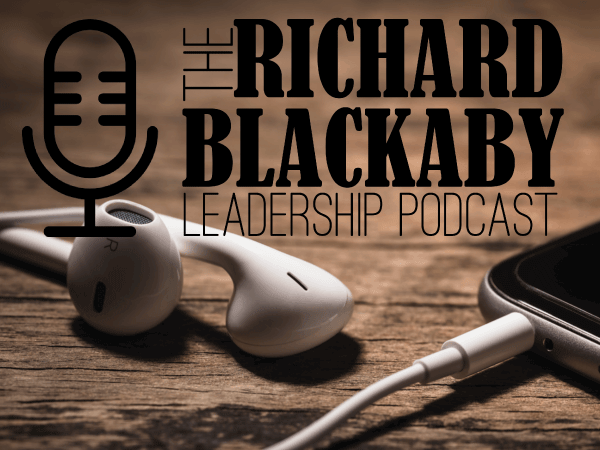 In episode three of “The Richard Blackaby Leadership Podcast,” Dr. Richard Blackaby tackles some of the biggest leadership questions of all time.